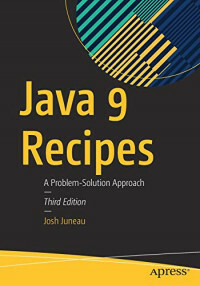 This revised edition covers important new features such as Java 9's JShell and the new modularity features enabling you to separate code into independent modules that perform discrete tasks. Also covered are the new garbage collection algorithm and completely revamped process API. Enhanced JSON coverage is provided as well as a new chapter on JavaServer Faces development for web applications.